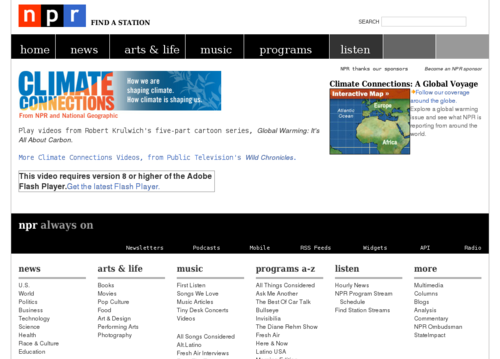 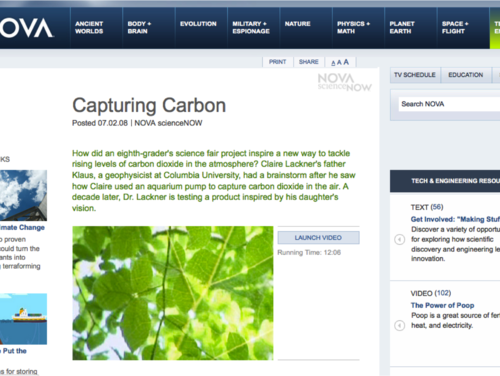 A sequence of five short animated videos that explain the properties of carbon in relationship to global warming, narrated by Robert Krulwich from NPR. 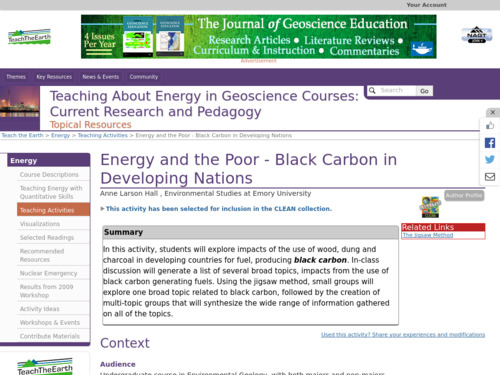 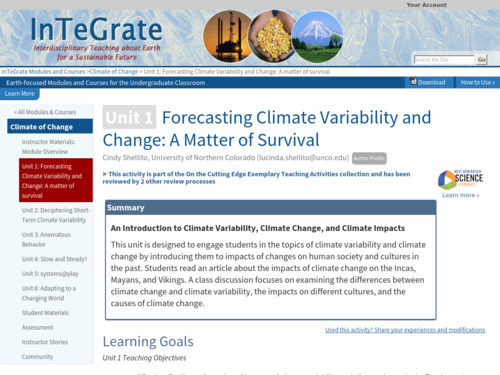 In this activity, students explore past examples of climate variability in three locations: the Peruvian and Bolivian Andes, Central America, and coastal Greenland, and consider differences between climate variability and climate change. 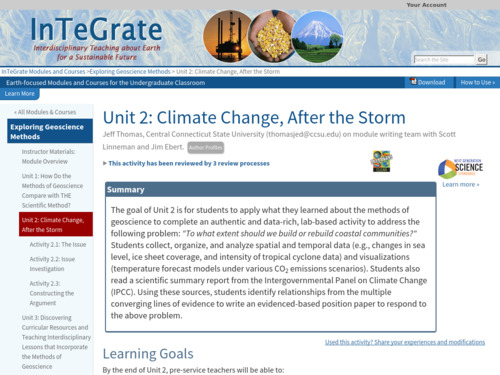 Students investigate how much greenhouse gas (carbon dioxide and methane) their family releases into the atmosphere each year and relate it to climate change. 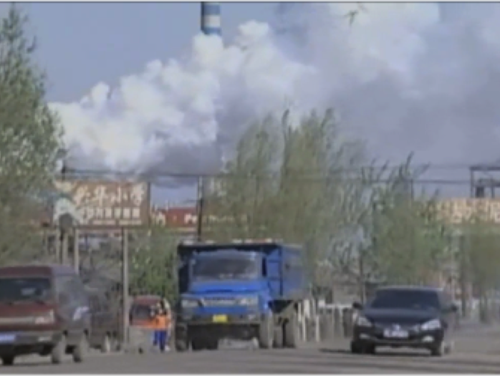 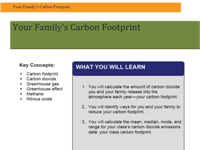 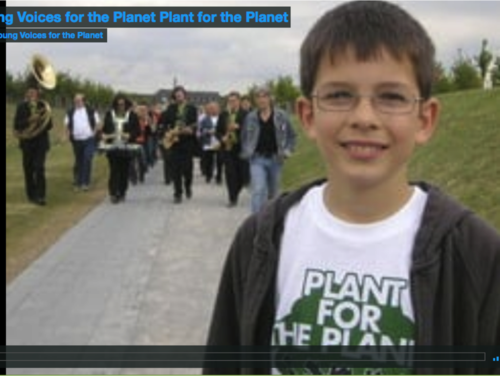 To address this, students use the Environmental Protection Agency Personal Emissions Calculator to estimate their family's greenhouse gas emissions and to think about how their family could reduce those emissions.